World's ONLY microfiber mop-head to effectively pick up human or animal hair in addition to cleaning floors better with ease. Due to increased UPS minimum shipping charge increase, ordering one piece is charged excessively. Best way to save is ordering multiple units or order with your purchase of bucket. 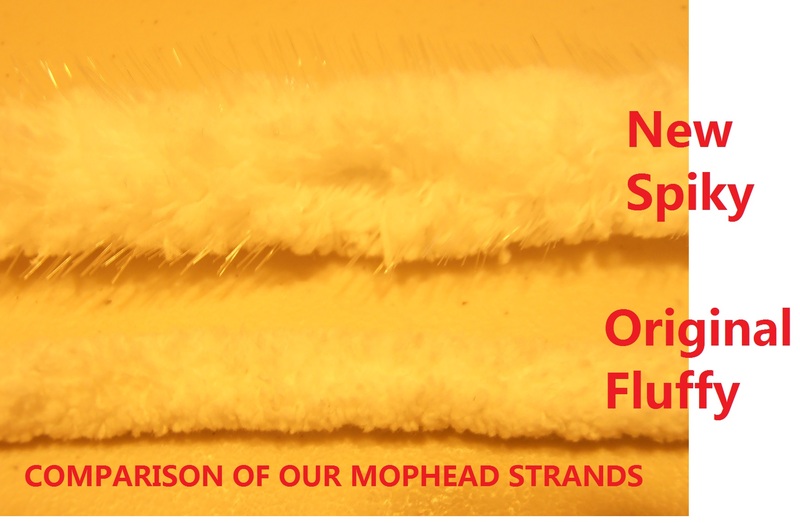 We offer a $6.99/each special "Get-To-Know-Spiky" price with purchase of selective mop sets. 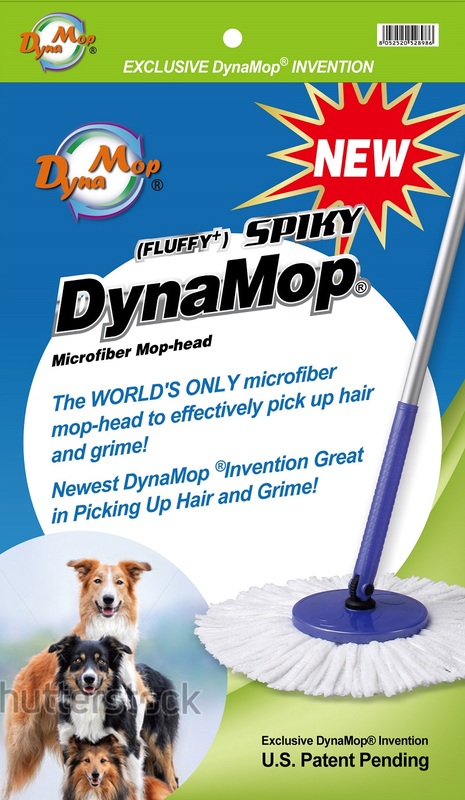 The DynaMop® newest innovative microfiber mop-head made for use with spin mop, the Fluffy+ [SPIKY] type patented mop-head is the only microfiber head to be effective in picking up hair and grime. 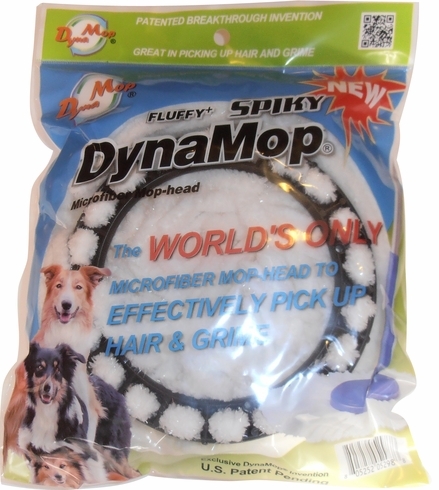 Great convenience for homes with pets as it picks up hair without having to mop and then vacuum again. 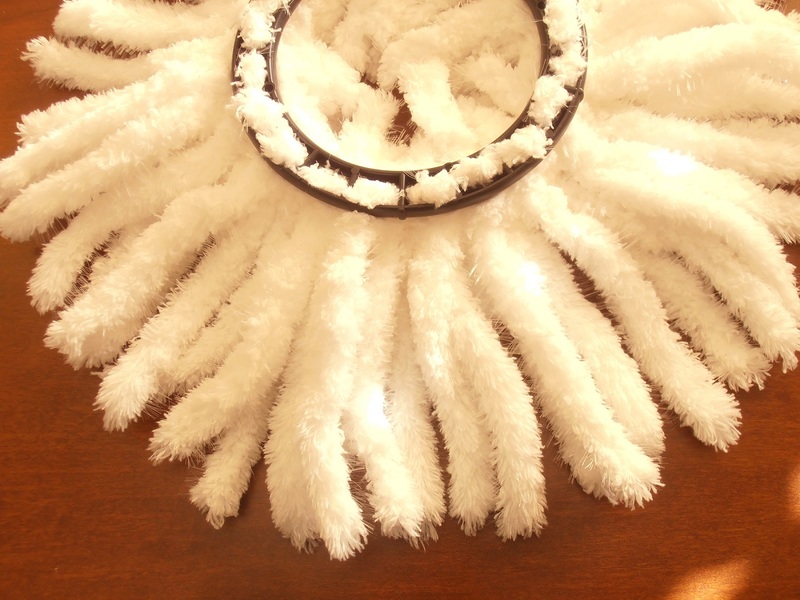 In addition to the long-lasting features of our FLUFFY type, the ability to pick up human and animal hair is a great time saver in your mopping work. 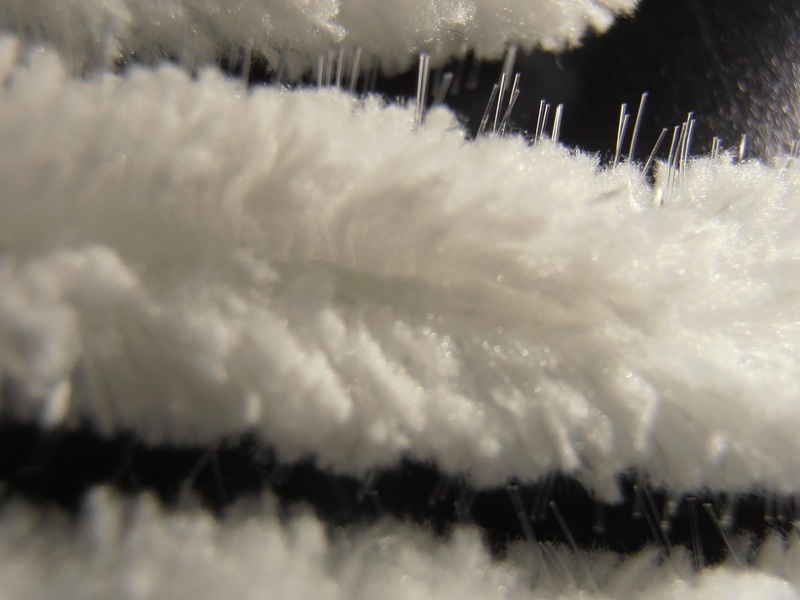 When used for the first time (only), there may be some lint present. It is suggested to rinse and spin the mop head 4 to 5 times in the bucket and then change to fresh new water before first use.